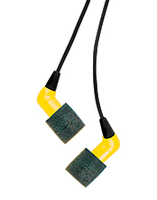 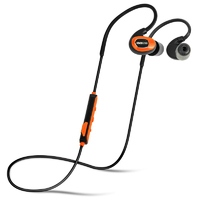 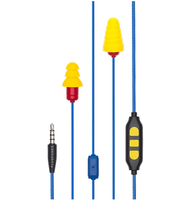 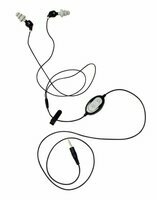 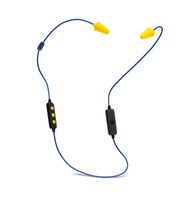 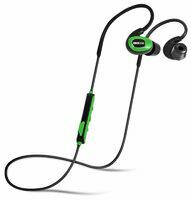 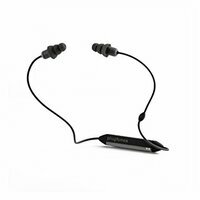 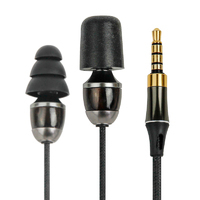 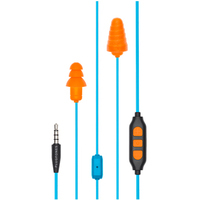 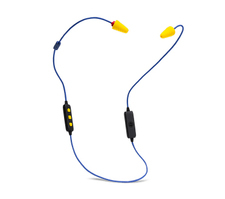 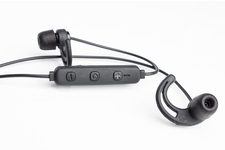 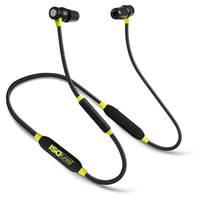 Earphones for work provide hearing protection for OSHA regulated workplaces, in addition to music listening capabilities. 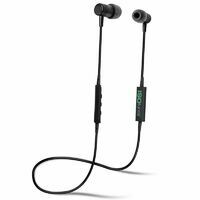 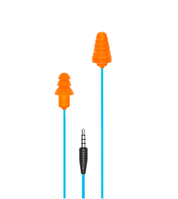 And because many of these earphones have a built-in volume limiter, your music stays at a safe, OSHA-approved volume that won't damage your hearing. 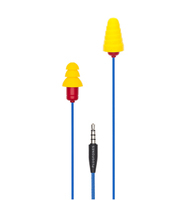 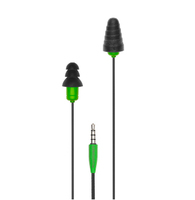 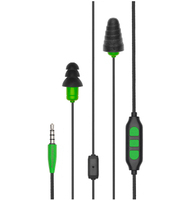 These earphones with hearing protection aren't just great for work - they're also ideal for anyone who wants to be able to listen to music in any high-noise environment, from the factory floor, to the subway, to a noisy dorm room, or even while mowing the lawn. 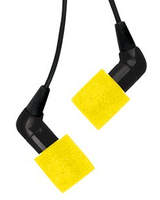 They work great at the gym as well. 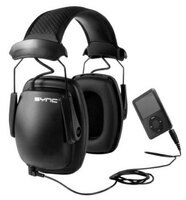 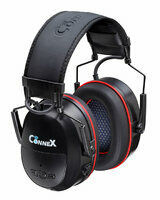 Also see AM/FM Radio Earmuffs for more hearing protection with music.